All STONEBRIDGE CC homes currently listed for sale in Boca Raton as of 04/21/2019 are shown below. You can change the search criteria at any time by pressing the 'Change Search' button below. 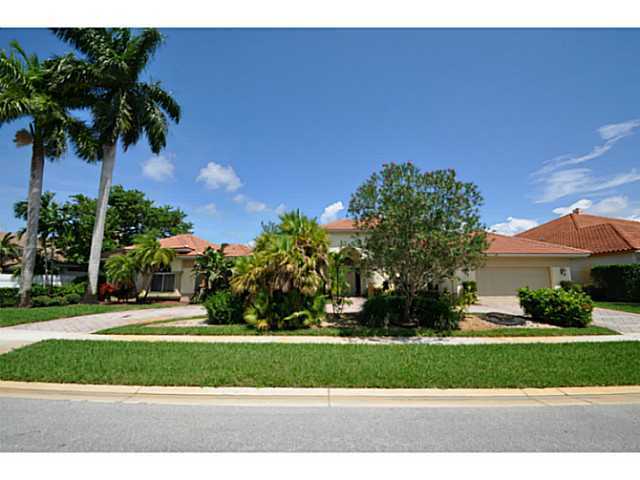 "Bright and spacious ,set on a beautiful golf and water lot. Go from your private pool oasis to fabulous long golf views without leaving home! Full guest house, Bright white kitchen, Master with sitting room/office. 3 bedrooms plus guest house 4 1/2 baths. topped off by a newer roof and circular drive."